Home Games Fixes XBox One | FIFA 19 FPS Guide & solutions. XBox One | FIFA 19 FPS Guide & solutions. Welcome to our FIFA 19 FPS XBox One Guide. A Complete Run down on how you can improve and speed up your slow running FIFA 19 Experience on XBox. The Xbox One is an incredibly durable console. However without the proper care and attention you may see significant issues when playing. The same goes for the Latest Sports game from EA. If you’re FIFA 19 is running slow this FIFA 19 FPS XBox One Guide will help solve that riddle. FIFA 19 Frame Drops XBox One? If you have experienced any sense of frame drops while playing FIFA 19 on XBox one then it’s important to identify what’s causing it. 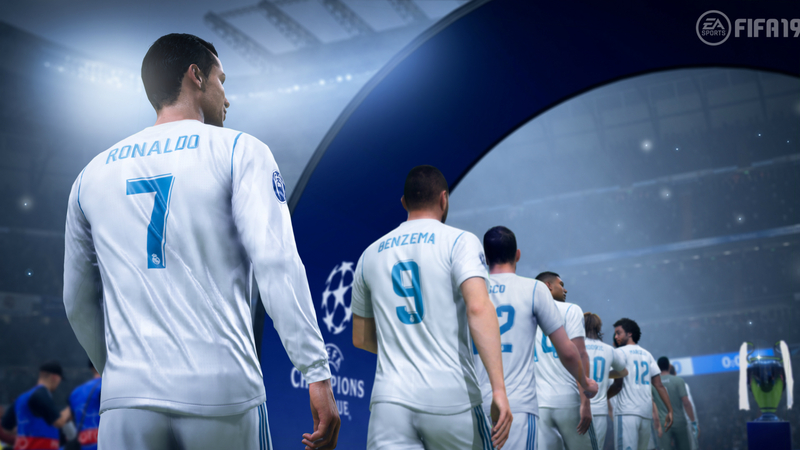 There are a few reasons why your XBox One might be dropping frames [FPS] while playing FIFA 19. We will try to explore what factors maybe effecting your XBox One within this guide. Why is FIFA 19 Dropping FPS XB1. If you have identified that your XBox One is running sluggish or dropping frames while playing FIFA 19 then reach out to them. It’s very important that the developers know any and all issues which are effecting their game on release. Improving FIFA 19 XBox One Frame Rate. An XBox One running slow and sluggish will break the enjoyment when trying to play FIFA 19. So it’s important that you try the following tips and tricks to bolster your FPS. Download the Latest FIFA 19 Update on XB1. To be able to access these updates for FIFA 19 you need to ensure that your XBox One is Connected to the internet. It’s common for XBox One’s to automatically update Games however if you have the option turned off then we’ve created a guide which can help with forcing an update for FIFA 19. 1: XBox One Overheating Slowing Down FIFA 19? If you find that your XB1 Is warm to the touch or expelling warm air while playing FIFA 19. This may indicate that your XBox One is overheating. This is due to either poor Console care of an actual fault with the console. The XBox One X is able to pump out an increased Frame Rate while delivering up to 4K Visuals. The only downside to this is the current cost. However if you’re interested in increasing the FIFA 19 frame rate then it’s worth every penny. Fix : Is your Internet slowing down FIFA 19? If you’re console is struggling it may require to be repaired, replaced or simply time to upgrade. 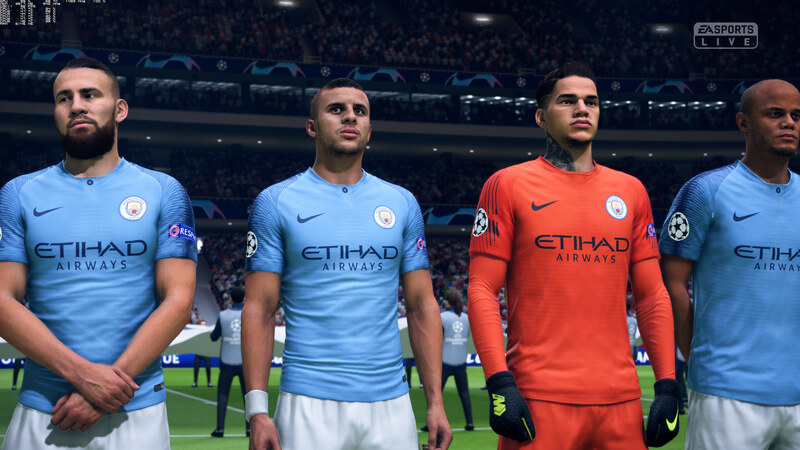 If you have tried the previous fixes but you’re still having problems with FIFA 19 dropping frames. Then you must reach out. As of yet we have not experienced any issues with FIFA 19 running sluggish or dropping frames. Although if you are having problems reach out to us and we may be able to help. Alternatively you can contact EA Sports directly and inform them of the situation. The sooner they understand there is an issue. The faster they may be able to resolve the issue.